12.8V50Ah LiFePO4 (lithium Ferric phosphate) battery pack works stably as a mini EES for solar applications and power source for E-motors of small power. 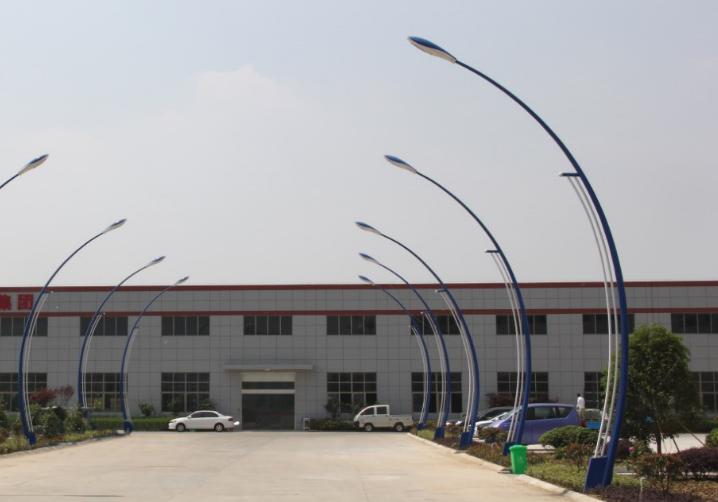 Because of the nominal 3.2V output, four cells are placed in series for a nominal voltage of 12.8 V, which comes close to the nominal voltage of six-cell 2V gel battery. 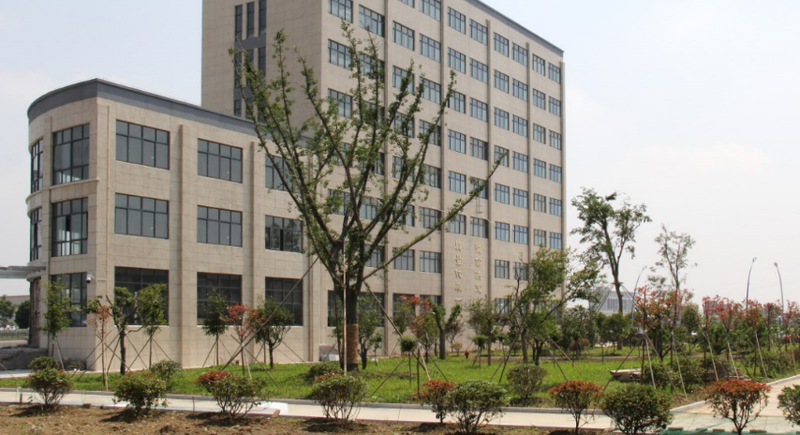 Along with the good safety features of ferrous phosphate batteries, this makes LFP a good potential replacement for lead-acid batteries in many applications such as E-vehicle and solar applications. We adapt corresponding LFP charging system to protect the LFP cells from excessive charging voltages and mantain CC/CV-mode charging, temperature-based voltage compensation, continuous trickle charging, and equalisation among different cells. The LFP cells are sorted by sophisticated procedures before the packs are assembled and a battery management system also have been implemented to ensure no damage to occur in daily cycling. Fully charged batteries are subjected to temperature cycling (- 20℃~+75℃) in forced draught chambers, according to the following procedure.Step 1: Place the batteries in an ambient temperature of 75℃ ± 2℃ for 4 h.Step 2: Change the ambient temperature to 20℃ ± 5℃ with in 30 min and maintain at this temperature for a minimum of 2 h.Step 3: Change the ambient temperature to - 20℃± 2℃ within 30 min and maintain at this temperature for 4 h.Step 4: Change the ambient temperature to 20℃± 5℃ within 30 min and maintain at this temperature for a minimum of 2 h.Step 5: Repeat steps 1 to 4 for a further four cycles.After the fifth cycle, store the batteries for seven days prior to examination. Fully charged batteries are vibration-tested under the following test conditions. Simple harmonic motion is applied to the batteries with amplitude of 0.76mm, and a total maximum excursion of 1.52mm. The frequency is varied at the rate of 1 Hz/min between the limits of 10 Hz and 55 Hz. The entire range of frequencies (10 Hz to 55 Hz) and return (55 Hz to 10 Hz) is traversed in 90 min ± 5 min for each mounting position (direction of vibration). The vibration is applied in each of three mutually perpendicular directions, in the sequence specified below. Step 1: Verify that the measured voltage is typical of the charged product being tested. Steps 2-4: Apply the vibration as specified in Table. Step 5: Rest battery for 1 h. then make a visual inspection. Each fully charged is placed in a vacuum chamber in an ambient temperature of 20 ℃± 5 ℃. Once the chamber has been sealed, its internal pressure is gradually reduced to a pressure equal to or less than 11.6 kPa held at that value for 6 h.
Fully charged batteries are stored in an ambient temperature of 20℃±5℃,battery is then short-circuited by connecting the positive and negative terminals with a total external resistance of less than 5mΩ. The batteries remain on test for 10Min. Each fully charged battery is dropped three times from a height of 1.0 m onto a concrete floor. The batteries are dropped so as to obtain impacts in random orientations. 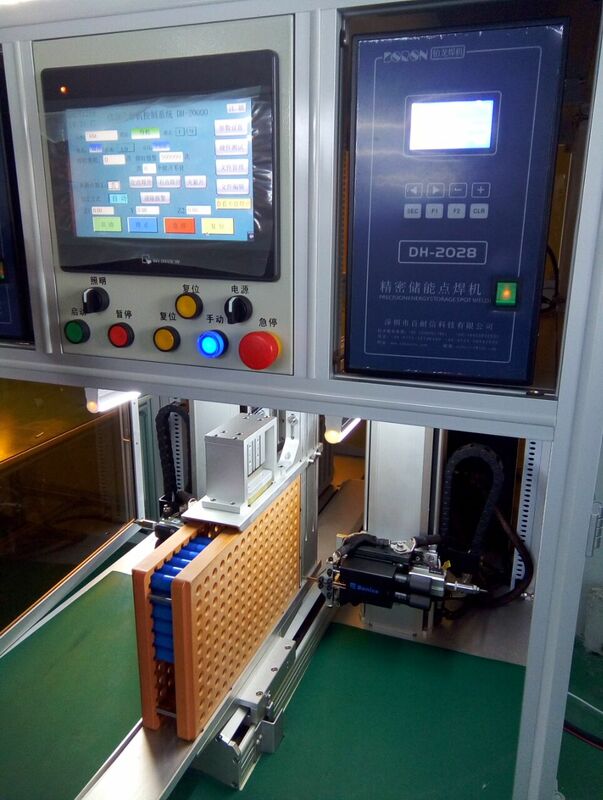 The fully charged battery is secured to the testing machine by means of a rigid mount which will support all mounting surfaces of the battery. The battery is subjected to a total of three shocks of equal magnitude. The shocks are applied in each of three mutually perpendicular directions. At least one of them shall be perpendicular to a flat face. For each shock the battery is accelerated in such a manner that during the initial milliseconds the minimum average acceleration is 75 gn. The peak acceleration shall be between 125 gn and 175 gn. Batteries are tested in an ambient temperature of 20 °C ± 5 °C. Each fully charged cell, stabilized at room temperature is placed in a gravity or circulating air-convection oven. The oven temperature is raised at a rate of 5 °C/min ± 2 ℃/min to a temperature of 130℃ ± 2℃. The cell remains at this temperature for 10 min before the test is discontinued. Put the fully charged single cell in the condition of 20℃±5℃. The cell is discharged with 0.5 C to the end-of-discharge voltage, then charged from a Power Supply of 5 V, at the charging current 0.2 C for 12,5 h.
20℃±5℃,0.5C discharge. ( (If has electronic protection circuits, the electronic discharge protection circuit should be temporarily removed), tests ends until a single battery voltage reaches 0V. 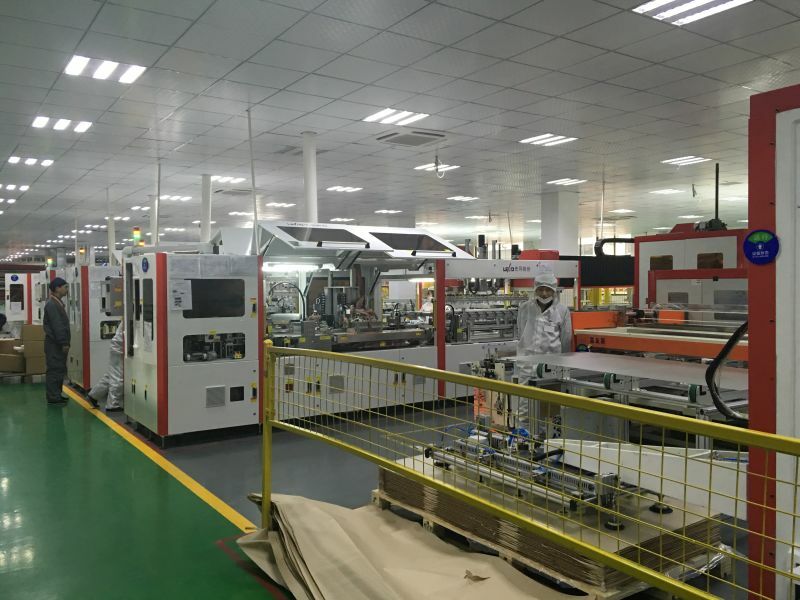 FORZATEC specializes in developing and manufacturing advanced Lithium Ion Batteries, which featured as high power density, long lifespan and safe performance. Our unique battery technology helps customers optimize the commercial application in transportation, marine, industry, forklift, floor cleaning machine, mower, solar energy storage, and portable power etc. Thanks to the diversified sizes and dimensions of LFP and NMC battery cells, we are enabled to build up a complete set of battery packs with working voltage range from 12V up to 600V. Please do not hesitate to contact us if you are in need of electric power for automotive or energy storage solution. We will provide you with a great variety of customized services. 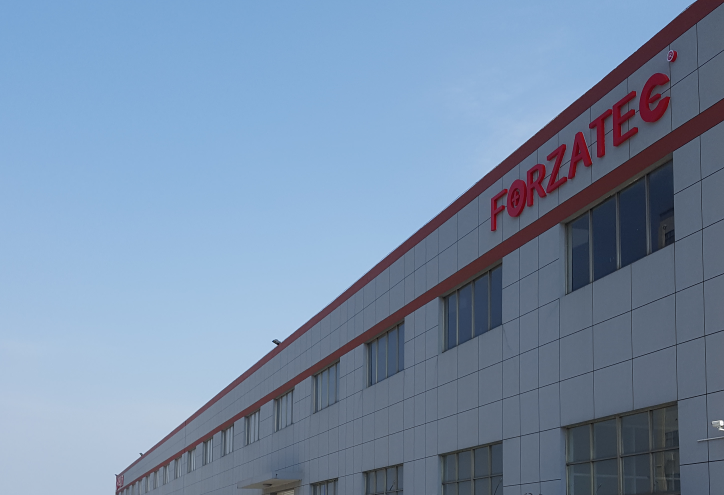 FORZATEC also manufacture solar PV products, silicon solar panels, mono and poly, according to the international standard of IEC61215&IEC61730 with yearly capacity up to 500MW. Our modules enjoy high reputation and popularity among customers worldwide for reliability, high conversion efficiency, and plus tolerance. Solar power system is the conversion of energy from sunlight into electricity. Solar PV is rapidly becoming the most economical and efficient technology to harness renewable energy from the sun. FORZATEC will provide you with professional one-station service with our 12-year and 160MW EPC experience in developing solar power system. When you start cooperation with FORZATEC, you are getting much more than just the solar PV equipment. You are also enjoying free access to our team of professionals that is always ready to help you building and running your plant at no additional cost. Our 12-year expertise in solar PV industry enables our customers worldwide to get maximum and stable rate of return on their PV investments.